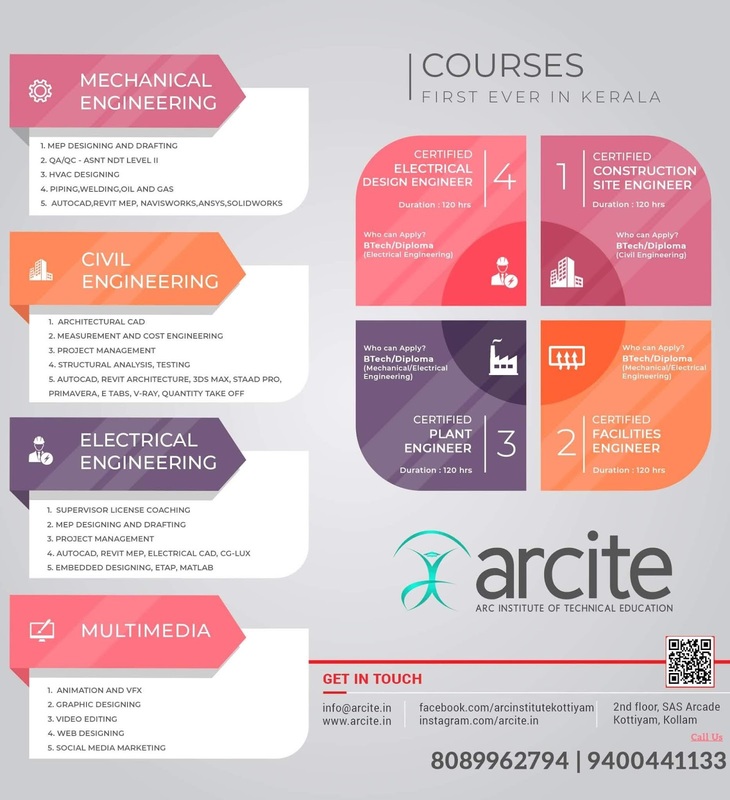 KTU B.Tech Seventh Semester Civil Engineering Branch Subject, Environmental Engineering I CE405 Notes, Textbook, Syllabus, Question Papers are given here as per availability of materials. Introduction of environment- sources of water supply-Water demand, quantification of water demand through population forecasting – Factors affecting consumption-Fluctuations in demand. Types of intakes-Conveyors, pumps and location of pumping station- Quality of water - Drinking water standards - Physical, chemical and biological analysis. Treatment of water-Theory and principles of Sedimentation tanks- Stoke’s law-Types of settling (Type I & Type II only)-Coagulation- Mixing-Flocculation, Design of Sedimentation tanks (circular and rectangular)-Clariflocculators. Filtration-Types of filters- Working and Design of Rapid and Slow sand filters. Loss of head in filters, Pressure filters. Disinfection of water - Methods, Chlorination-Types, Factors affecting - Chlorine demands. Miscellaneous treatment-Ion exchange, Lime-soda process, Electro dialysis - Colour, Taste and Odour removal-Adsorption-Aeration-Fluoridation-Defluoridation. Lay out of water distribution network-Methods of distribution-Hardy cross method-Equivalent pipe method-Pipe appurtenances. Buy Environmental Engineering I Textbook. Syllabus Oriented Textbook: B.C Punmia, “Water Supply Engineering”, Laxmi Publications Pvt. Ltd., 2016. KTU S7 Civil Engineering Notes for Environmental Engineering I CE405 Textbook, Syllabus, Question Papers.KTU B.Tech Seventh Semester Civil Engineering Branch Subject, Environmental Engineering I CE405 Notes | Textbook | Syllabus | Question Papers | KTU S7 CE.